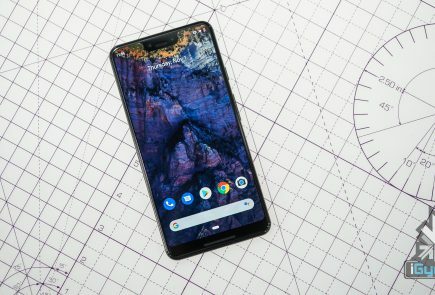 Edit : Can Motorola Make A Comeback? In the 2004-2007 period, if you would’ve asked any teenage boy/girl about that one phone they wished they had, the answer would’ve been simple – the Motorola MotoRazr. Right from its sleek, futuristic design to that V3i advertisement where a guy dressed like 007 (but travelling in the “metro”), uses his blade (read : MotoRazr) to cut through a woman’s dress and then fight her when she retaliates, everything about Motorola spelled success. It was a period where when you looked anywhere, you would see someone on a Motorola RAZR. The company sold over 120 million units of that phone, making it the second most popular phone in 2005 and then along came the iPhone. Motorola who? 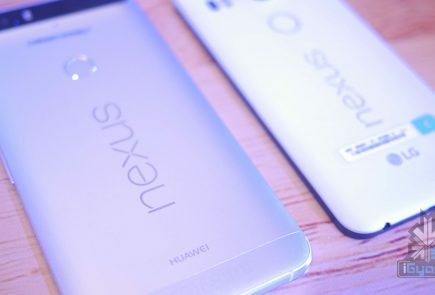 Last year, the company shut down operations in India altogether, after being bought by Google. So we ask ourselves, can we see Motorola charming us with its devices once more? 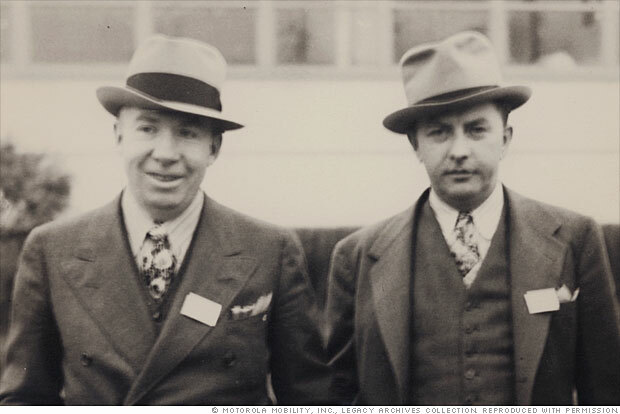 Founders Paul V. Galvin and Joseph Galvin. The Motorola car radio was released by the Galvin Manufacturing Corporation in 1930, two years after the company’s founding in Chicago, kicking things off with a battery eliminator, aimed at letting battery-powered home radios run off of household electricity. In 1947, the company dropped its name for simply Motorola. 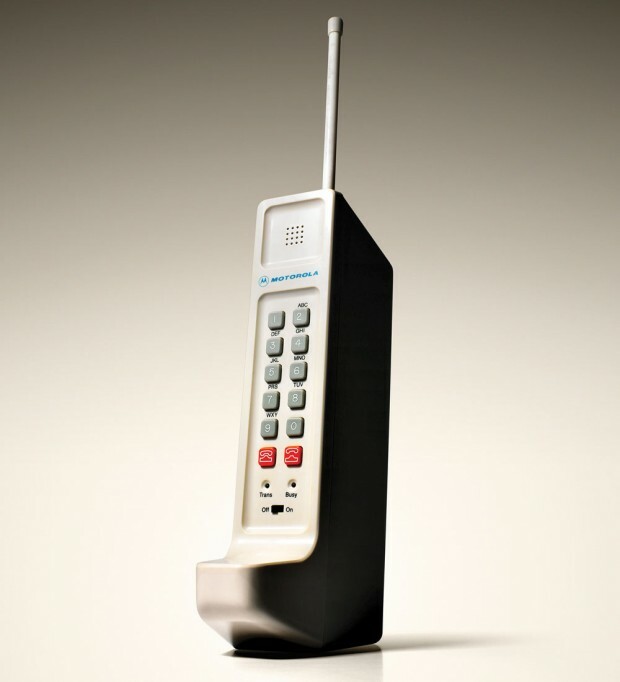 In 1973, Motorola took some major steps toward the technology that would define it in the decades to come, showing off the DynaTAC and demonstrating the phenomenon of cellular telephones to the world. It wasn’t until 1984 that the brick-sized phone would actually start making its way into the hands of consumers. Fast forward to 2004, the MotorRazr became the best selling clamshell ever made. Post 2007, after a certain turtleneck sweater aficionado introduced the iPhone to the world, everyone forgot about their love for Motorola and turned their attention towards Apple. 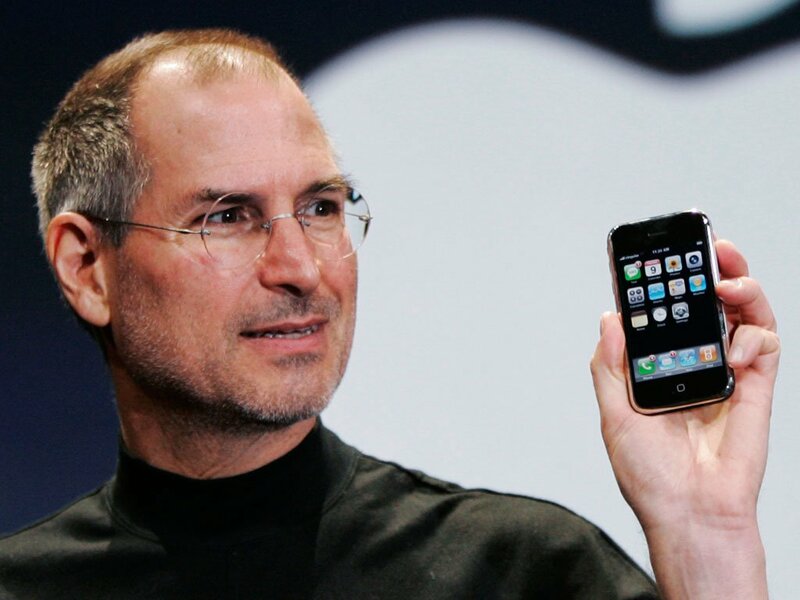 Steve Jobs unveiling the iPhone in 2007. 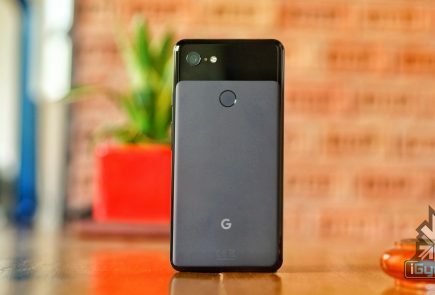 According to the NPD Group, which released the sales numbers, four of the five best-selling handsets at that time were optimized for messaging and other advanced Internet features. The only one that wasn’t? The Razr. At the high end of the market, Motorola’s designs didn’t keep up with consumer expectations, and the game-changing iPhone set back the company further. Motorola also got squeezed out by competitors at the lower end, where the cell-phone business had the most potential for growth globally. 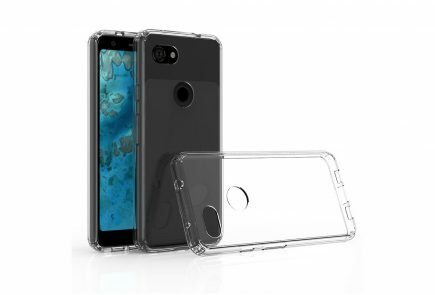 Motorola failed to use its huge advantage in the early days of higher end handsets to become one of the leaders in the emerging smartphone business, which is now dominated by Apple and Samsung. 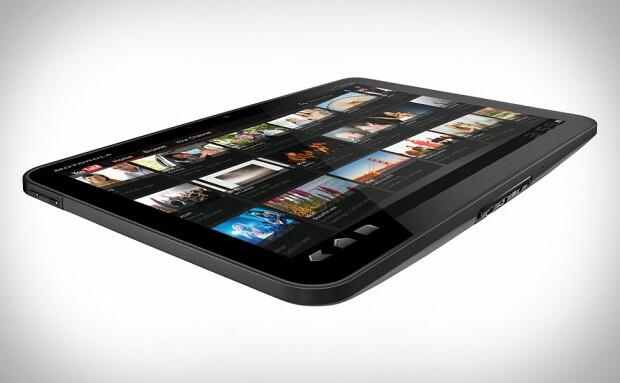 Motorola failed to make an impact in the tablet market with the Motorola XOOM. After a stint with Android, including it’s XOOM tablet, Motorola gave up altogether and closed down operations in India last year. The result? 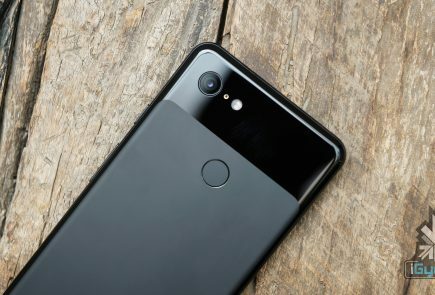 In August of last year, Google announced that it would be acquiring Mobility for around $12.5 billion, a deal that would close nearly nine months after it was first made public. What Motorola failed to realize was that the cellphone market changed their buying decisions from “hardware”, to a “software decision”. People wanted to run real, native, apps on their phones. In 2009, Motorola joint-CEO Greg Brown blamed Motorola’s own decisions for the company’s decline. While Brown did make the obligatory hat-tip at the economy – for exacerbating the situation – the executive mainly criticized Motorola’s planning, products and blindness to the changing needs of consumers. Speaking to the Financial Times, Brown highlighted the absence of a RAZR replacement as a key failure for Motorola. That, together with a misplaced focus on the developing market and over-investment in budget handsets, meant Motorola missed the growing messaging trend. Warren Buffet once said that when a manager with a great turnaround reputation encounters a company with a reputation for dysfunction, it is the company that will keep its reputation. And that’s how it panned out. Post Geoffrey Frost’s death in November 2005 after putting Motorola on the road to success, Garriques tried to build the next hit with the system. Then after being unable to conjure up the same magic, Garriques left for Dell and the Motorola machine ran back to the security blanket of processes. Constant “safe pairs of hands” were used to replace him. Casey Keller was brought from Nabisco to do a job and failed too. The succession of replacements for Garriques just made things worse. Everyone loves a good comeback, whether it’s Manchester United stealing a win in the final minute of the Champions Trophy in 1999 or Mickey Rourke snagging an Oscar nomination for The Wrestler. 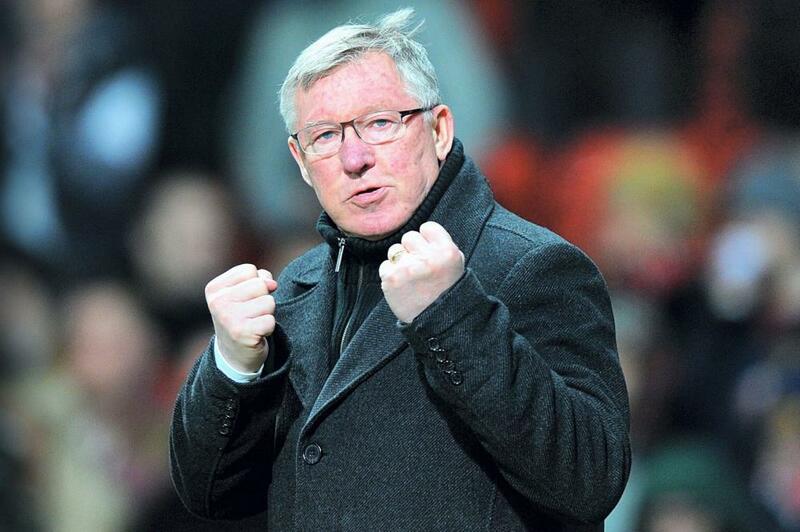 In Google, Motorola have their own version of Sir Alex Ferguson to take it back to the top. In Google, Motorola have their own version of Sir Alex Ferguson, the recently-retired Manchester United manager who broke the “Old Firm’s” dominance in Scotland with Aberdeen, and Liverpool’s dominance in England. 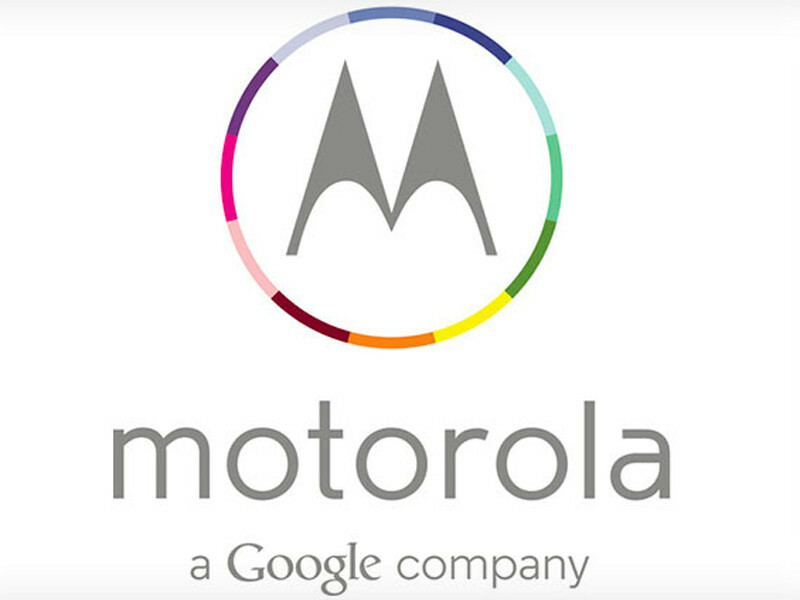 Google has the expertise and means to take Motorola back to the top. The rumoured comeback phone, called the Moto X, will be built at a 500,000 square-feet facility in Texas that will employ 2,000 people by August. Though Motorola boasts of a long, impressive history of mobile innovation, the present CEO, Dennis Woodside, acknowledges how challenging it is for the company to reach the same state of glory it enjoyed some time back. The company aims at hiring a large number of employees to manufacture a new generation of mobile phones. “We like to be the challenger. So we’re filling the company with people who want to transform the company into a winner,” said Woodside. There’s still a lot of life left in Motorola, which, bruises and all, remains one of the grand names in world technology. “Motorola is still a huge business and an iconic company,” Brown says. If things go according to plan — and Brown says he’s confident they will — the Motorola mobile business could again find itself on the leading edge of wireless, setting the pace of global innovation for the next century and beyond. 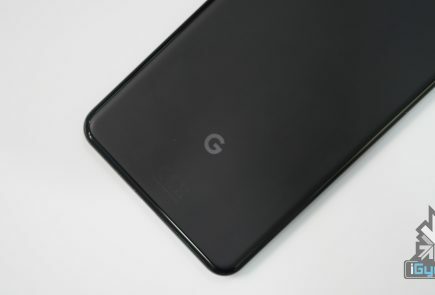 The company recently unveiled their new logo, with a clear emphasis on it now being a Google enterprise, and I personally think that the road to its comeback will be long and hard, but Motorola will reach its former glory in the coming years. What do you think? Will Motorola be able to charm consumers again? Let us know in the comments section below!